Why not a sideways shot? After some helpful motivation and advice from my quilting buddy Zina, I decided to finish this quilt top up. We were both working on projects which we were dreading so we kind of goaded each other into getting those things done so we could feel better. As for the advice, she suggested using the walking foot for piecing as sewing the Kona Cotton to the interfacing backed jersey fabric was making me crazy. The fabrics didn't like each other and were bunching up - by switching to the walking foot my problem was solved. I made the Chopped Salad with Bacon and Fried Garbanzo Bean recipe that Debbie from A Quilter's Table showcased yesterday on her blog. 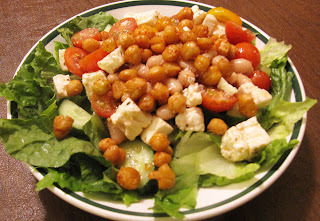 Let me say that fried Garbanzo Beans are amazing - crunchy, creamy, salty and spicy - wonderfulness all wrapped up in a tiny package. Try them! 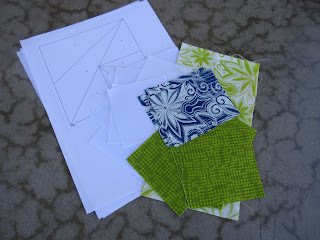 I'm linking up (a little late...busy at school) to WIP Wednesday with Lee from Freshly Pieced today. Please go visit and see what she's been working on - you must see her New York Beauty QA quilt block.- stunning! Did you know it was National French Bread Day? 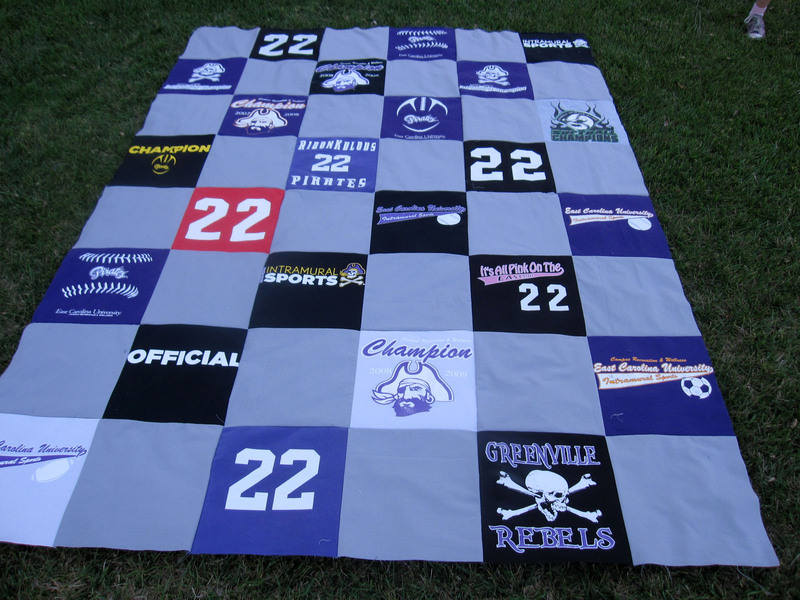 I can't wait to see your finished SHG quilt! 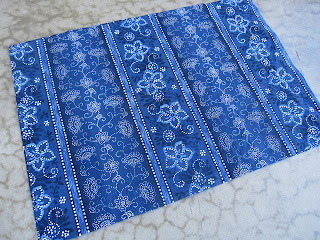 It is going to be stunning in your fabrics! I'm so glad the walking foot worked out! You'll be happy to know that I did a little work on my dreaded project as well, "bird by bird" as Sandy would say. Fried garbanzo beans? Hmmm, sounds strange but they look yummy! I really like your yoga bag fabric. Very cute. 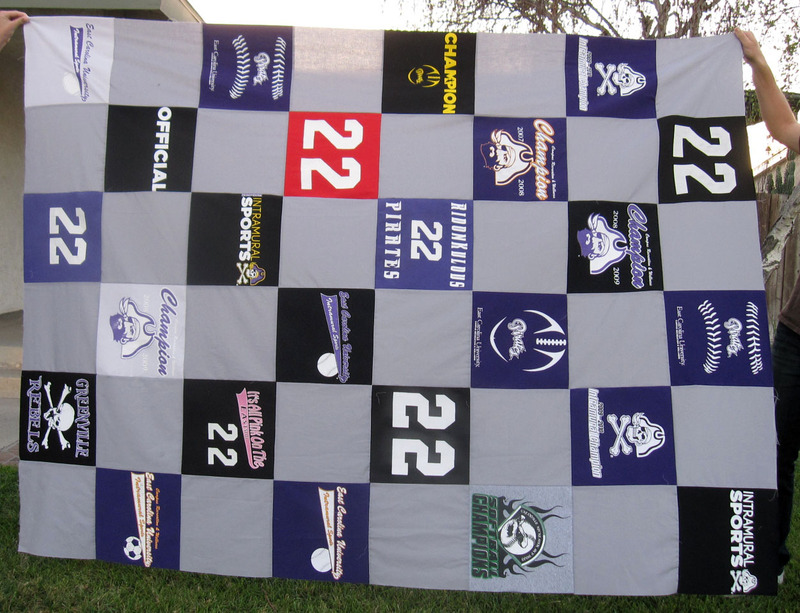 You quilt looks great! I'm going to try that salad. Love salads. Yay for Zina for suggesting the tip that saved the day! GOOD for you! And so glad you enjoyed the salad!! 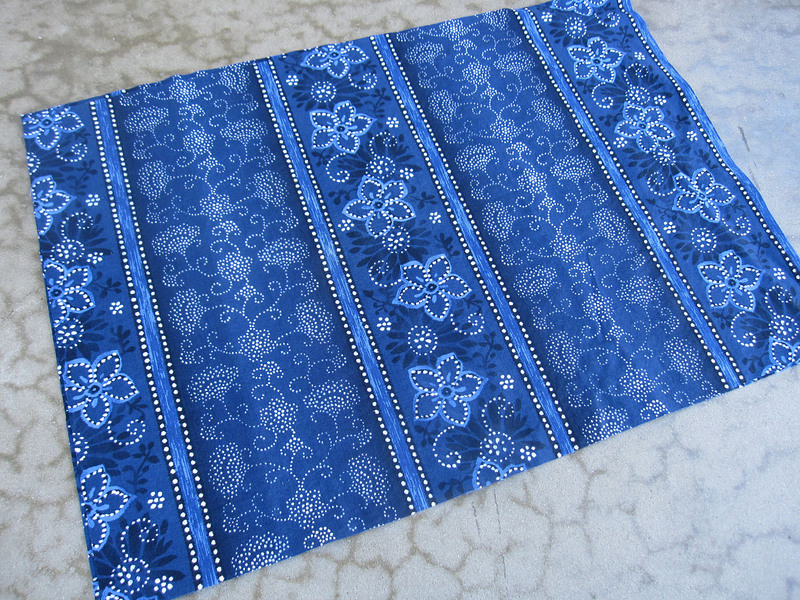 Love your Yoga mat Fabric.